Celebrate Recovery is for anyone in need of healing or recovery! We bring Christ to our youth through fellowship, mission trips, serving in our community and a variety of events throughout the year that help highlight Christ's love for us. At Fern Creek we know that the whole world is our mission field, both near and far from home! We strive to help children dream, hope, and believe that with God's help all things are possible and they can make a difference in this world. Fern Creek UMC believes that worship through music is an integral part of the Sunday services. Welcome to Fern Creek United Methodist Church! Welcome to Fern Creek United Methodist Church. We’re so glad you’ve taken the time to check us out! Here at Fern Creek, we try to live out our Mission Statement in everything we do – BE THE CHURCH: Show God’s love, Share His word, Serve all people. We are constantly blessed by opportunities to serve and if service is something that blesses you as well, we can provide you with many opportunities to do so. In serving meals through Open Table, being involved in Prison Ministry, reaching out to the homeless through Forgotten Louisville or volunteering for one of the many other mission projects in which we are involved, we truly strive to serve ALL people. Whether you are steeped in the traditions of the United Methodist Church, have been raised in another denomination, or are just getting started in your Christian journey, we have a place for you. Our Praise and Worship service is informal and features music you hear on the Christian radio stations today, while our traditional service draws from the rituals and hymns that have stood the test of time. We have many opportunities for you to grow in your personal faith through Sunday School classes, bible studies and small groups. 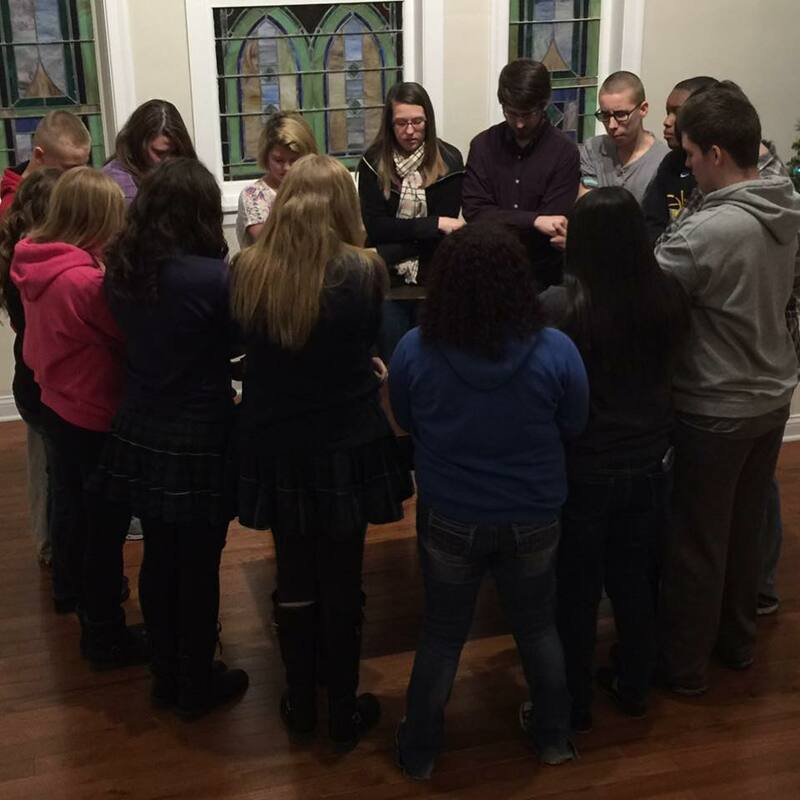 Fern Creek United Methodist is a praying church! We believe there is real power in prayer and there is nothing too big or too trivial to pray for. We invite you to join us as we pray for and support each other through life’s joys and hardships. Whether you are a lifelong resident of Fern Creek, or new to the area, we hope that you will join us as we seek to Be The Church. Thank you again for your interest. We’d love for you to join us this Sunday!